It is undeniable that nowadays, many of us take great pride in our appearance and will do anything to fix what we may be less than satisfied with. 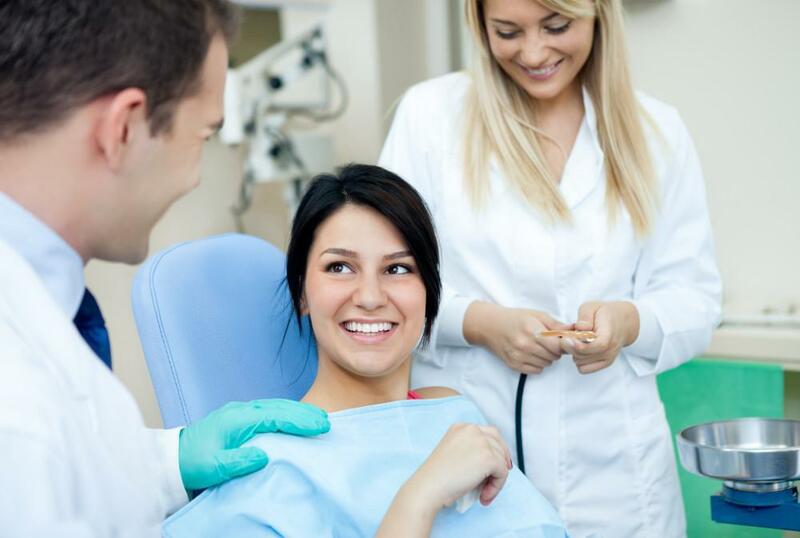 If you currently don’t have the perfect set of teeth that you want, there are plenty of cosmetic dentistry treatments that can give you a beautiful smile. 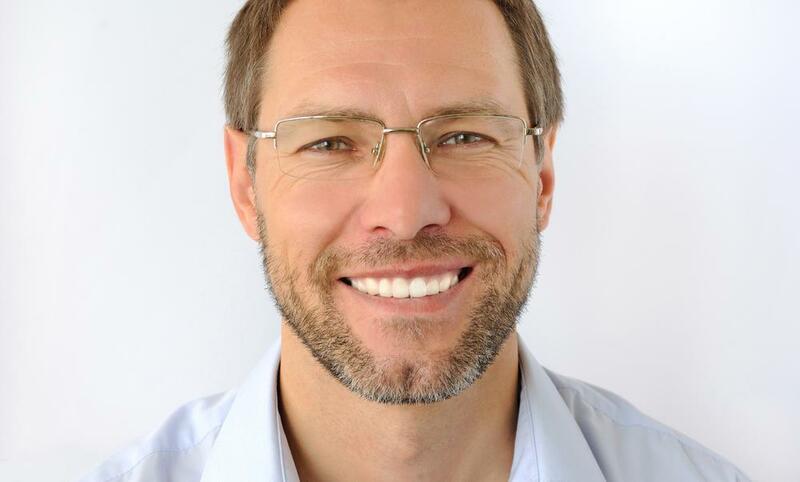 At the Toothbooth, Lumineers are one of our most popular treatments, and it is easy to see why. Continue reading to learn about Lumineers, and what you may not have known about them. Lumineers are made from a patented material: When thinking about veneers, what’s available on the market today are made from porcelain, but Lumineers are made from a patented ceramic material known as Cerinate. Lumineers are stronger than traditional porcelain veneers: When compared with the porcelain from veneers, Cerinate ceramic material is incredibly strong. 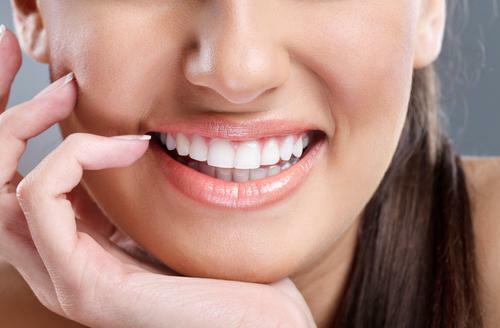 Veneers made look delicate, but they can withstand a significant amount of pressure that last for years to come. Lumineers are thinner than traditional veneers: As stated above, Lumineers are much stronger than porcelain veneers, but they are thinner. This allows for an amazing aesthetic appeal, but it can also mean that you only need a minimal preparation work before this particular set of veneers are fitted, meaning that less enamel of your tooth needs to be buffed off to prepare for the Lumineers self. When getting Lumineers, the tooth structure remains perfectly intact. Lumineers can last up to twice as long as porcelain veneers: Do to their thin structure, Lumineers may look fragile, but thanks to the type of material used in the making, they are very durable. They can last up to twice as long as other types of porcelain veneers, making them a great investment for the future of your mouth. If you have any further questions about Lumineers, and whether or not you are the right candidate for them, don’t hesitate to contact us at the Toothbooth in Katy, TX, We’ll be waiting for your call! Did you know by age 65 that 96% of Americans have tooth decay? With recent innovations in medicine and in the dental field, our dentists are now able to help patients achieve the smile they have always dreamed of having through the use of a full mouth rehabilitation. 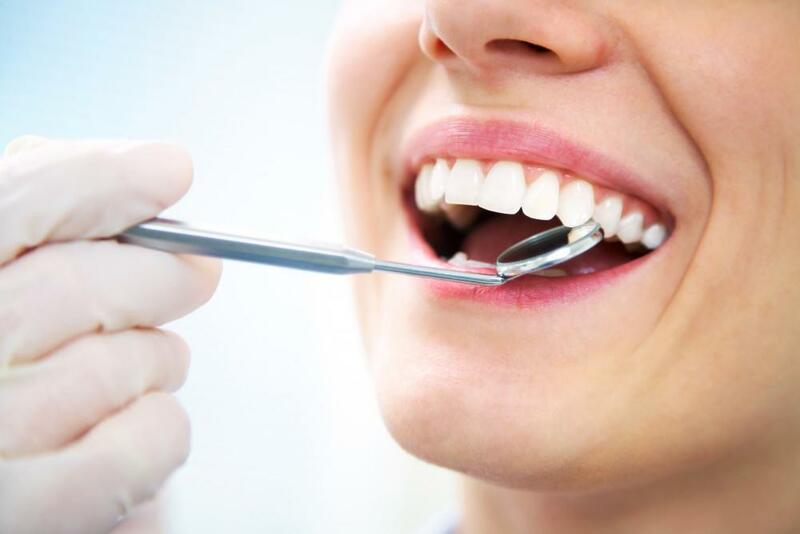 Tooth extractions are a safe procedure that millions undergo each year. Have you been informed you need a tooth extraction for the health of your smile? Dental implants are a great tool that dental professionals in patients alike are in agreement that they produce wonderful and long-lasting results. Many individuals can go their entire lives without needing a dental filling for their teeth.